Hope you guys have a lovely weekend! 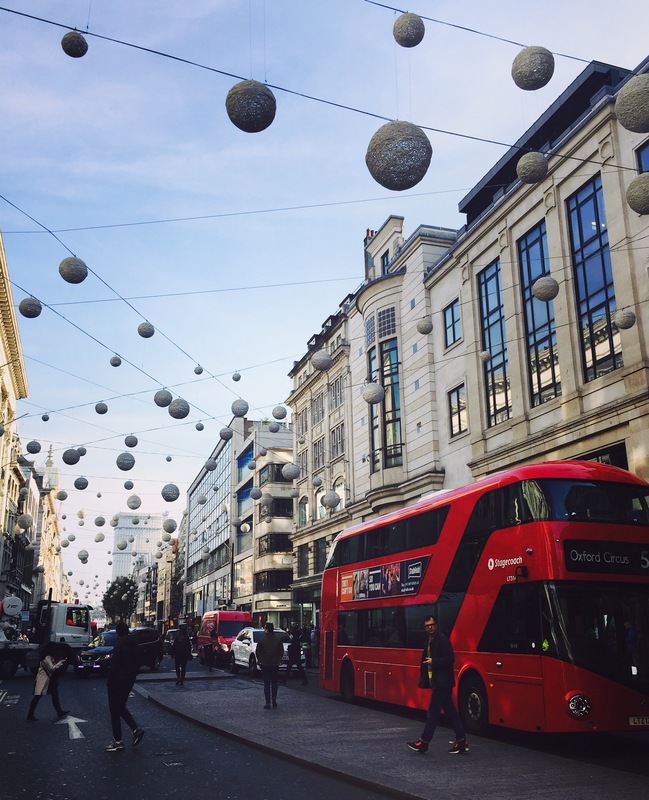 If you are in London, you must checkout all the sample sales and pop-up shops going on this week near Oxford St. There’s sample sale for REISS, Ash, and designer sample (which included Prada, Mui Mui and many more) this weekend! Will go to London next year. Will check out your blog before going. Thanks!